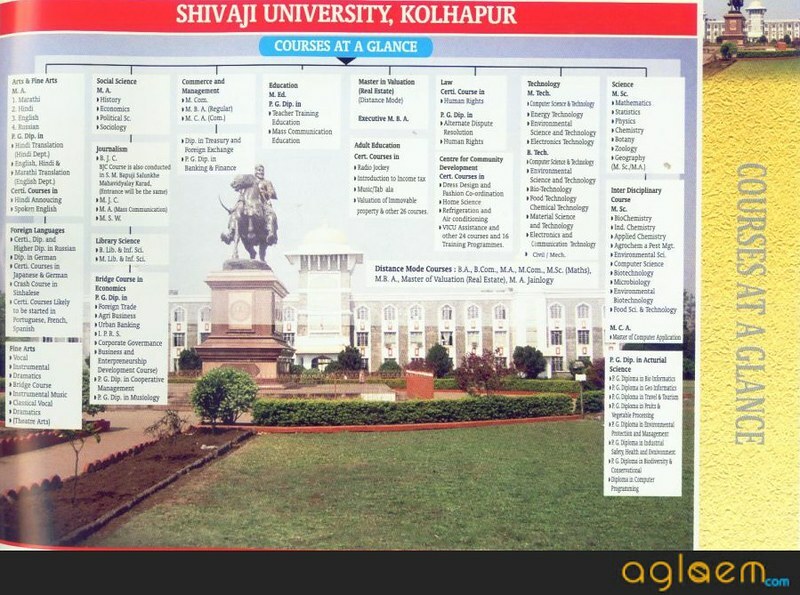 Shivaji University – established in 1962, is in Kolhapur, Maharashtra, India. The university’s campus is 853 acres (3.4519 km) and is named after Chhatrapati Shivaji Maharaj, founder of the Maratha Empire. It was inaugurated on 18 November 1962 by Sarvepalli Radhakrishnan, the then president of India. Yashwantrao Chavan and Balasaheb Desai took the lead in establishing this university. Kolhapur, Sangli, and Satara come under its jurisdiction with 279 affiliated colleges and recognized institutes. One of the major objectives of its foundation was to cater to the regional needs of South Maharashtra. The University’s efforts towards excellence are being recognized by the substantial grants received from funding agencies like the University Grants Commission (India), Department of Science and Technology (India), and DBT. One of the major objectives of its foundation was to cater to the regional needs of South Maharashtra. The University’s efforts towards excellence are being recognized by the substantial grants received from funding agencies like the University Grants Commission (India), Department of Science and Technology (India), and DBT. 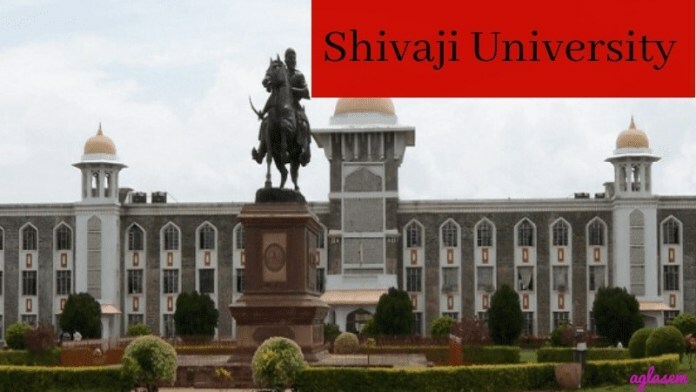 Shivaji university provides admission to various courses like M. A., M.Com, M.Sc. , MBA, MCA, M.Tech, M.Ed courses in masters, Fine Arts, Foreign Languages, Library Science, Journalism and Diploma Courses in Actuarial Science, Bridge Course in Economics.